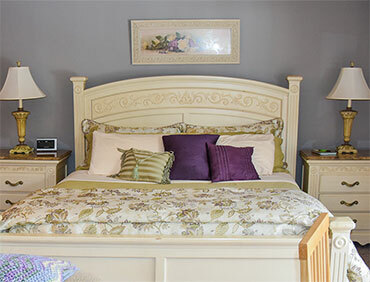 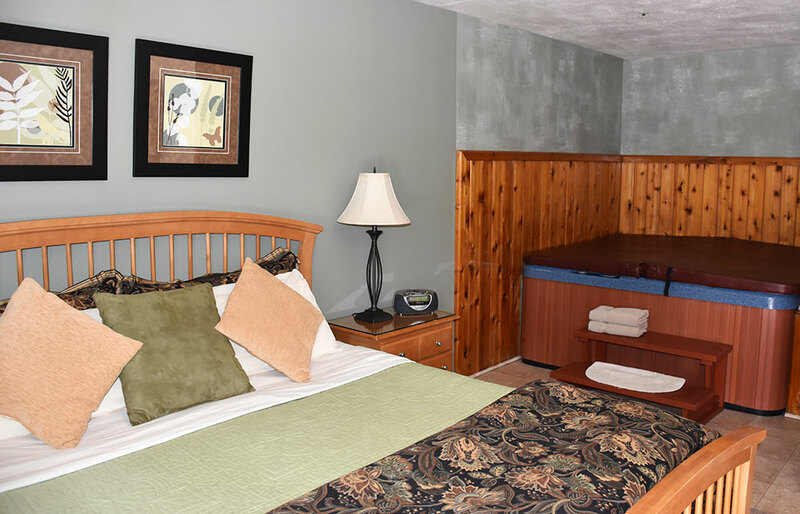 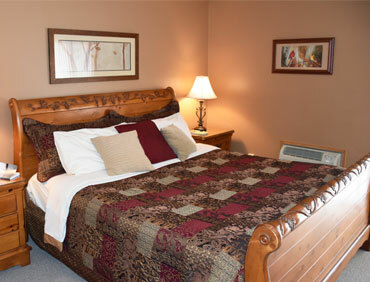 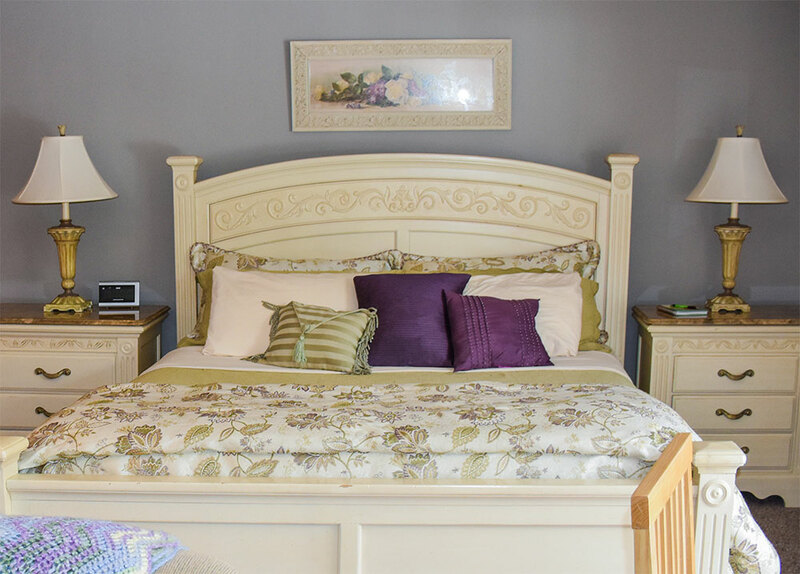 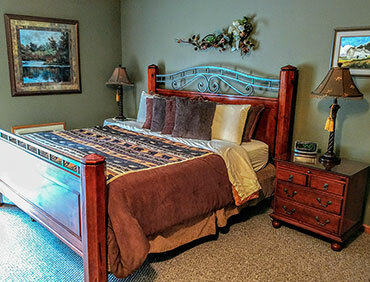 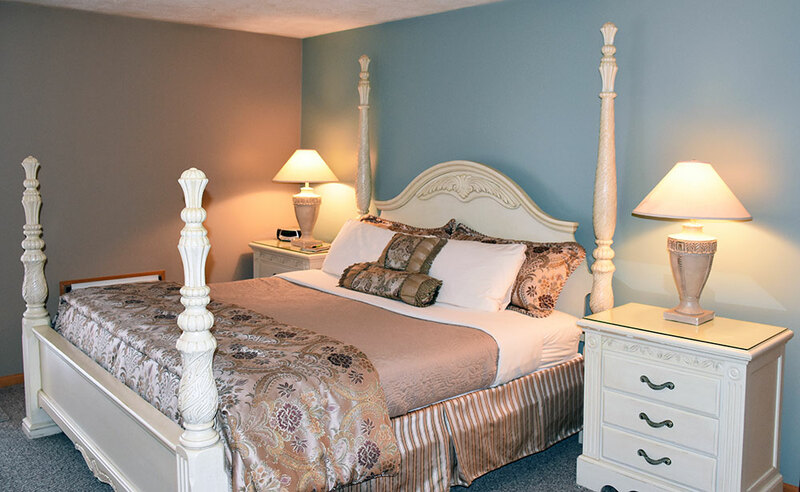 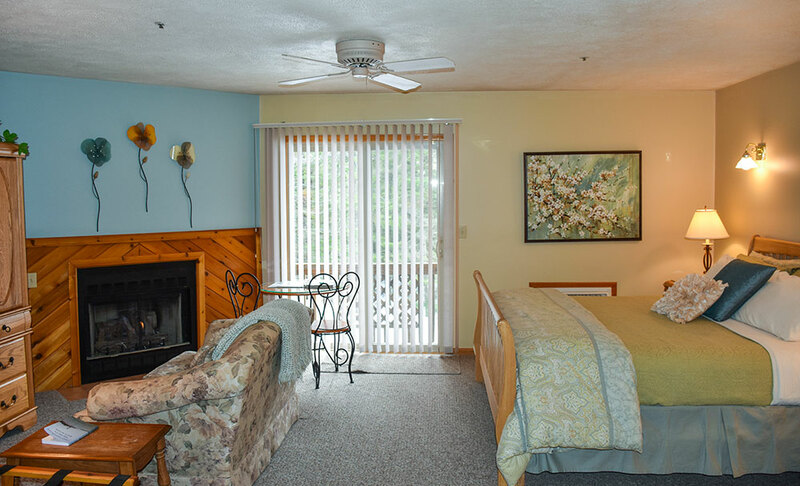 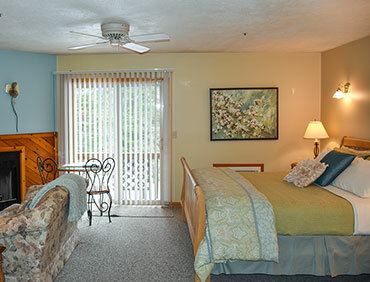 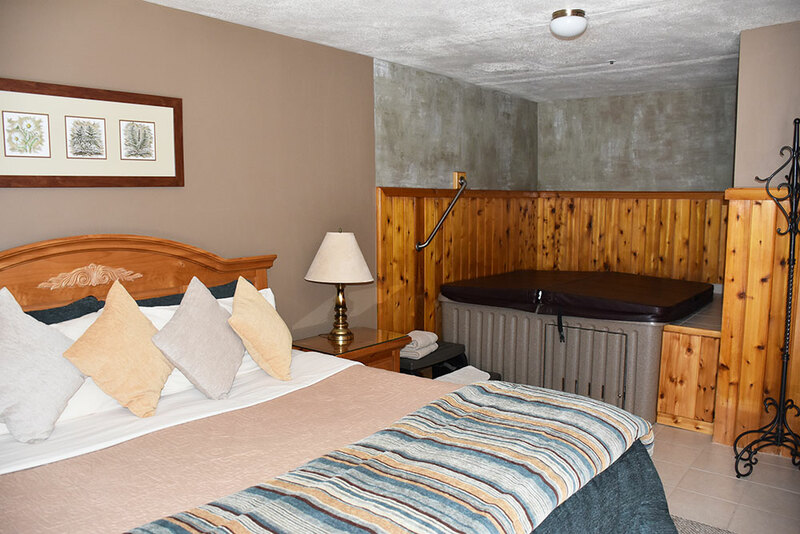 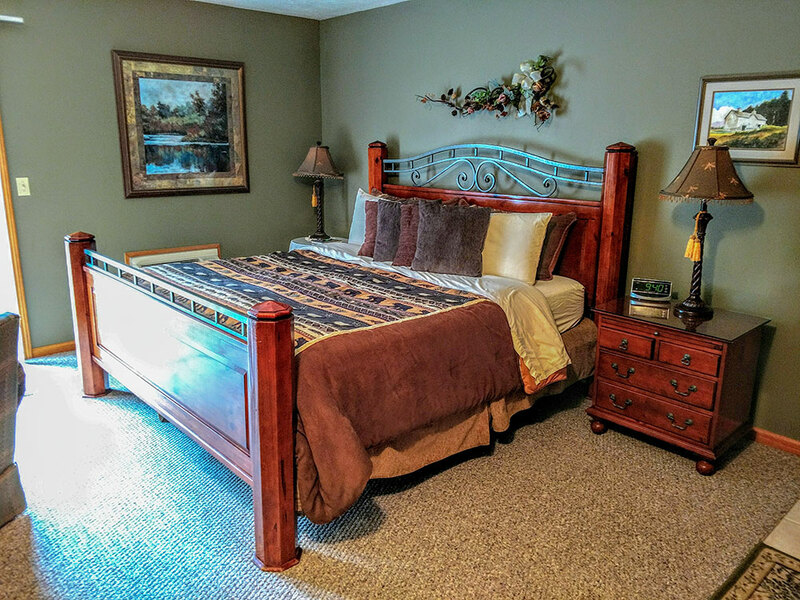 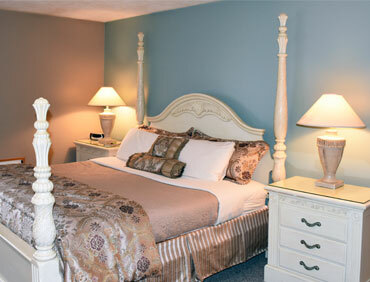 Springbrook Inn has 7 luxury rooms for couples, each with king size bed, fireplace, bathroom, balcony, HDTV/Cable and much more. 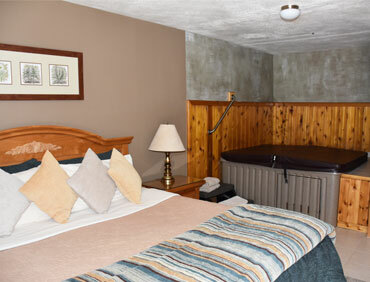 Some rooms have a hot tub or a microwave and refrigerator. 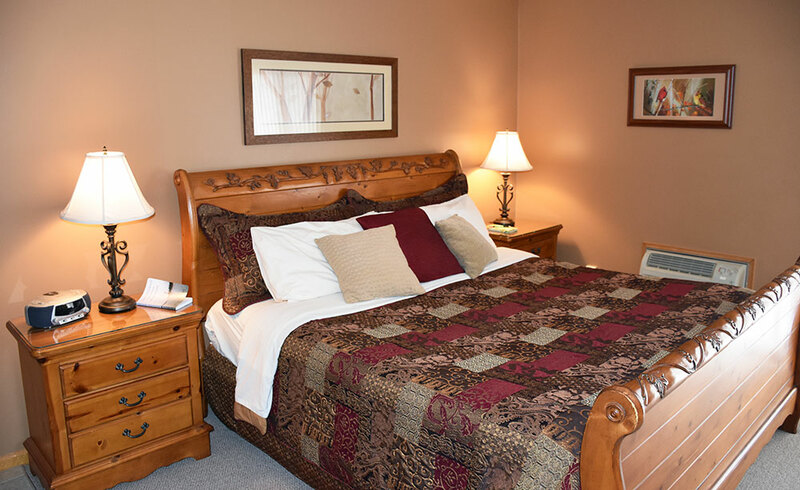 Our room rates range from $139 to $239 with some nights including dinner and every morning includes a delicious hot breakfast served right to your door!